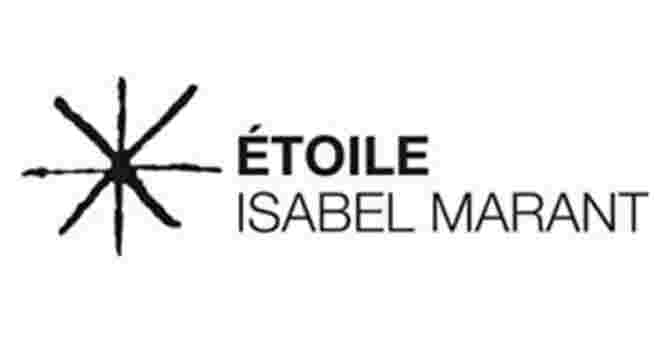 The Isabel Marant Étoile collection is close to the designer's heart, as the pieces take inspiration from her own personal wardrobe. Expect comfortable, care-free silhouettes fused with the label’s refined feminine elegance. Crafted from green cotton, this Dresden shirt features a stand up collar, a frill trim, a front button placket, a chest pocket, long sleeves, button cuffs and a boxy fit.